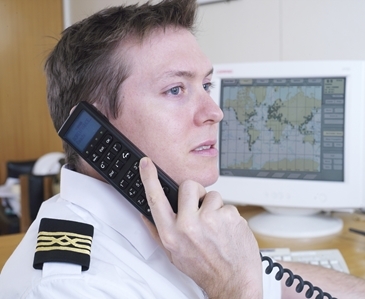 Iridium Pilot is the next generation of global maritime communications from Iridium; engineered and built to perform in the toughest of conditions, offering a truly flexible communications solution with full global coverage. 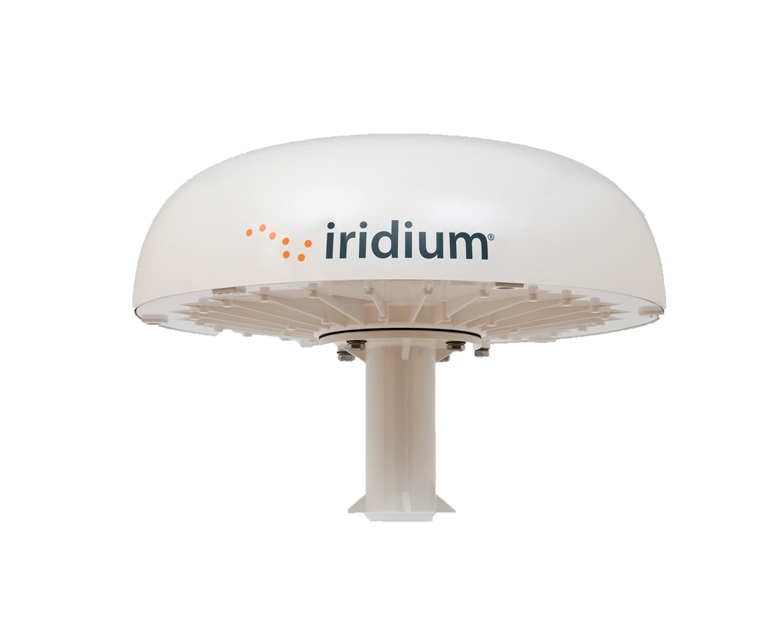 Powered by the Iridium OpenPort broadband service, soon to be joined by the Iridium Certus service over the Iridium NEXT network, Iridium Pilot delivers broadband data and high-quality voice at sea via one low-cost platform. As well as providing a wide range of mix and match monthly subscription OpenPort plans for voice and data, Iridium Pilot also boasts GoChat prepay crew calling. Available in 3 denominations; 30, 45 and 60 minutes, GoChat enables crew to keep in touch with loved ones on shore for a low cost flat rate. For further details, please download our Iridium Pilot product sheet from our Resources page. Alternatively, please contact Just Ask to speak to one of our friendly sales team about Iridium Pilot as part of a wider VSAT solution on-board your vessels.